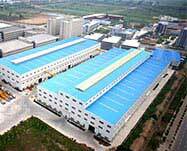 On the basis of domestic mills, fote raymond mill is produced. 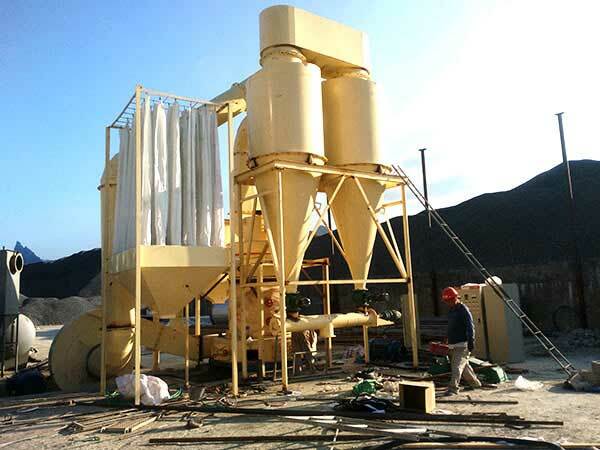 The raymond roller mill enjoys the features of high working efficiency, low energy consumption, small floor space and small cost. 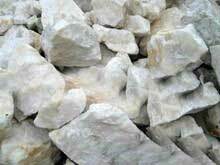 Applied material: barite, calcite, potassium feldspar, talc, marble, limestone, dolomite, fluorite, lime, activated clay, activated carbon, bentonite, kaolin, cement, phosphate ore and thermal-insulation material, etc. 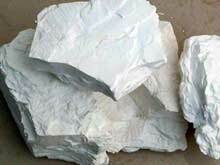 On the basis of domestic mills, Fote raymond mill is produced. 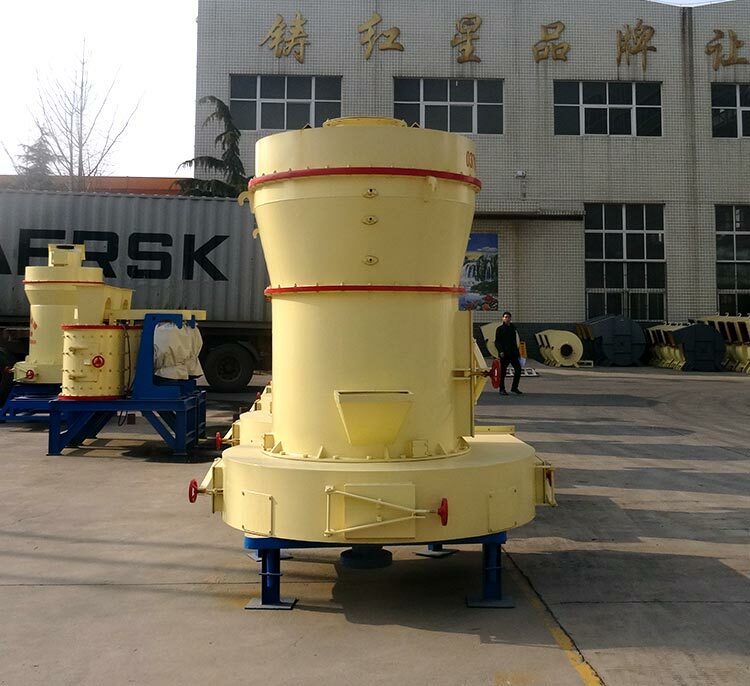 The raymond roller mill enjoys the features of high working efficiency, low energy consumption, small floor space and small cost. 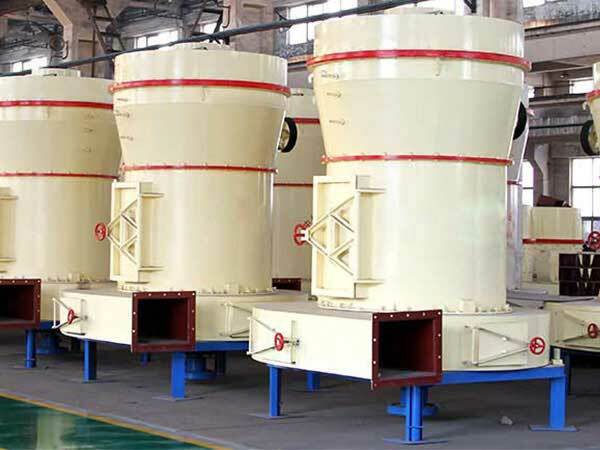 Fote raymond mill is made up of dynamo, analyzer, air blower, cyclone separator and wind pipe, etc. As to the dynamo, it is composed of rack, inlet volute, shovel blade, grinder roll, grinding ring and housing. 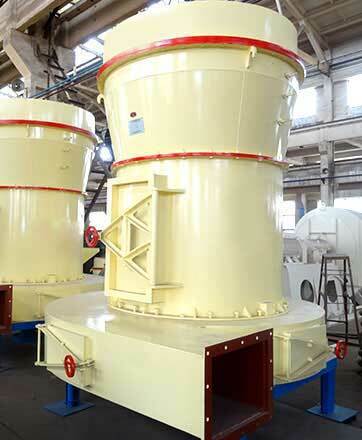 Raymond roller mill can powder more than 280 non-explosive and non-flammable materials with Moh's hardness smaller than 9.3 and humidity smaller than 6%, like barite, calcite, potassium feldspar, talc, marble, limestone, dolomite, fluorite, lime, activated clay, activated carbon, bentonite, kaolin, cement, phosphate ore and thermal-insulation material, etc. Fote raymond mill is random to adjust the size of finished products from 80 to 325 mesh. 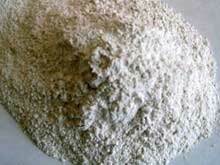 For a part of finished powders, its size can even reach to 600 mesh. 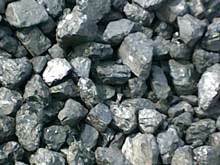 How the raymond mill works? 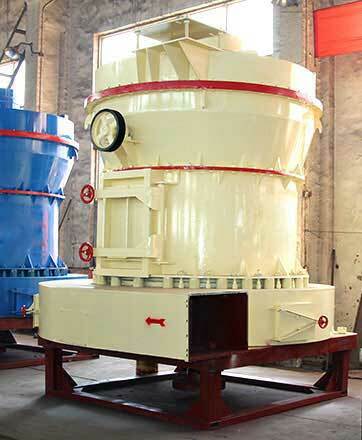 Under the Fote raymond mill, there is a dynamo, which can bring the roller and disk to revolve and mill raw materials. 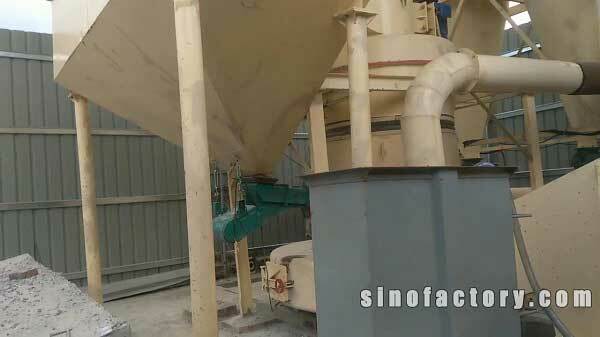 Wind, coming from air intake, blows up the finished powders to separator and fine powders are separated out. 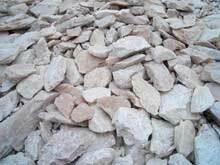 Then, fine powders are collected and discharged out with wind. 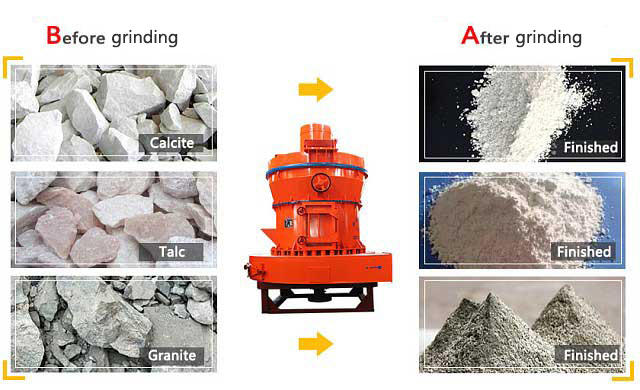 fote is a professional supplier of limestone grinding mill and gypsum grinding mill, with production experience for more than 30 years and products being exported to more than 30 countries or areas. The price of raymond mill is reasonable. Hope to see your early message on website or email!